Softening can be achieved by adding lime in the form of limewater, Ca(OH)2, which, in a carbonatation reaction with CO2, forms calcium carbonate precipitate, reacts next with multivalent cations to remove carbonate hardness, then reacts with anions to replace the non-carbonate hardness due to multivalent cations with non-carbonate hardness due to calcium. 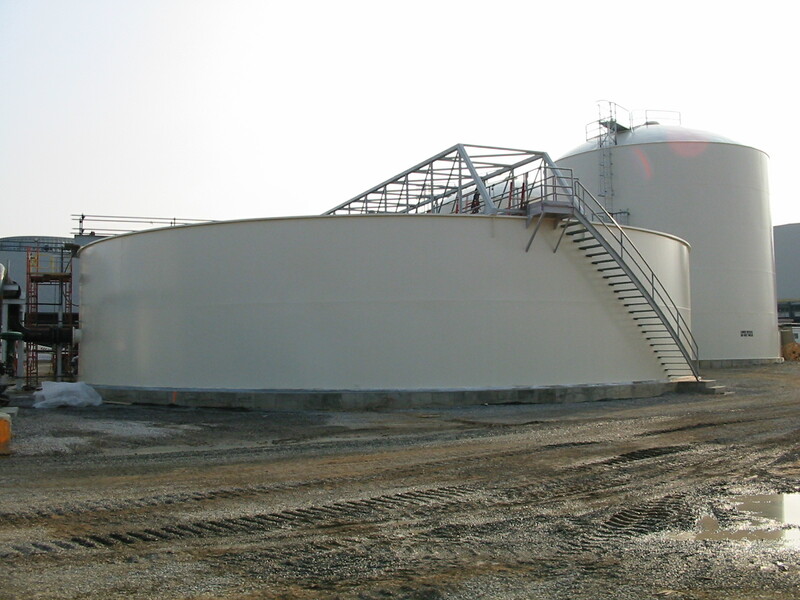 The process requires recarbonation through the addition of carbon dioxide to lower the pH which is raised during the initial softening process. As lime is added to raw water, the pH is raised and the equilibrium of carbonate species in the water is shifted. Dissolved carbon dioxide is changed into bicarbonate and then carbonate. This action causes calcium carbonate to precipitate due to exceeding the solubility product. Additionally, magnesium can be precipitated as magnesium hydroxide in a double displacement reaction. The process is interesting in that both the calcium (and to an extent magnesium) in the raw water as well as the calcium added with the lime are both precipitated. This is in contrast to ion exchange softening where sodium is exchanged for calcium and magnesium ions. In lime softening, there is a substantial reduction in total dissolved solids (TDS). In ion exchange softening (sometimes referred to as zeolite softening), there is no significant change in the level of TDS. 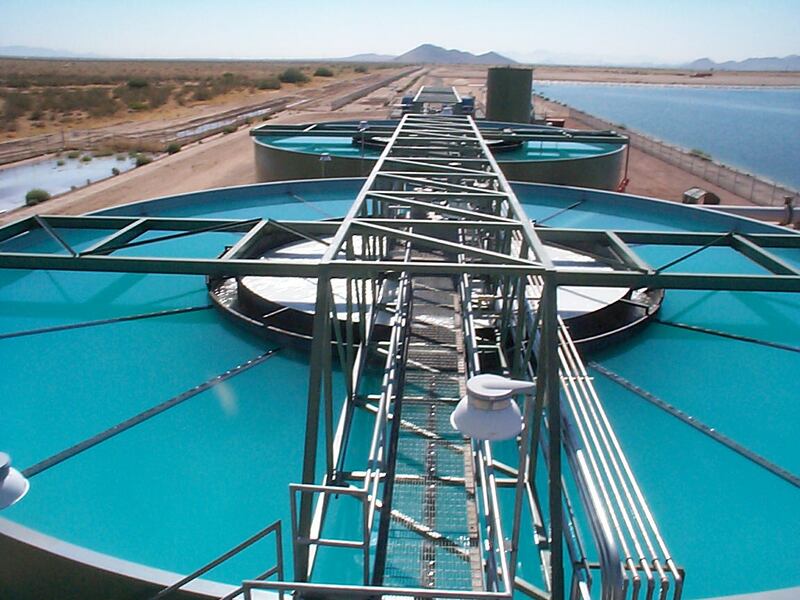 Graver customizes our Reactivator Clarifier design to accommodate cold lime or warm lime operation as required for TSS hardness, alkalinity and silica removal. Options for on-site erection depending on location and site access are also available.